In today’s retail landscape, having an integrated point of sale (POS) and back office management system is essential. A unified POS solution will allow your business to meet multiple challenges within your industry, especially in niche retail markets like pharmacy, grocery, and health and natural products. If you have separate back office and POS systems, you’ll be forced to maintain two databases, which may not be consistent with one another. However, with one unified POS and back office management system, you can be confident that all data is up to date and reliable. This streamlined approach means you won’t have to export and transfer data from one system to the other. For example, if you’re tracking sales by associate, an integrated system will automatically share data from the POS system with your back office system. This can facilitate employee performance reviews or decisions such as determining which employees may require more sales training. You’ll also be able to access critical information from multiple store locations with just a click. With this accurate data at your fingertips, you’ll be empowered to make better, more profitable business decisions across all your locations. Storing data in a centralized location through a unified POS and back office management system can also make it more secure. Sensitive information that’s stored in multiple databases means more possible entry points for hackers to access it. Accessing accurate data is not just important for owners and managers, but also for your sales associates out on the sales floor. Your customer-facing staff needs access to the most accurate information possible. Selecting a unified POS system will enable employees to provide real-time inventory and pricing information. It will also empower them to access customer account details. With a streamlined approach to accessing live data, sales associates will be able to perform their jobs better and provide a higher level of customer service. One of the most valuable aspects of a unified POS and back office management solution is that you’ll have more control of inventory. Your inventory levels will automatically be adjusted as products are sold, which means you can pull real-time reports on inventory levels, enabling you to make better forecasts and optimized orders. This information will also provide better insight on what’s selling and what’s not, enabling you to build strategies to help slow moving items sell faster and to focus campaigns on top-selling products. Additionally, you’ll be able to clearly see the impact your marketing campaigns are having on sales. Consumers crave quick, seamless transactions and expect online and in-store experiences to be perfectly integrated. Your unified POS and back office management system makes this all possible. 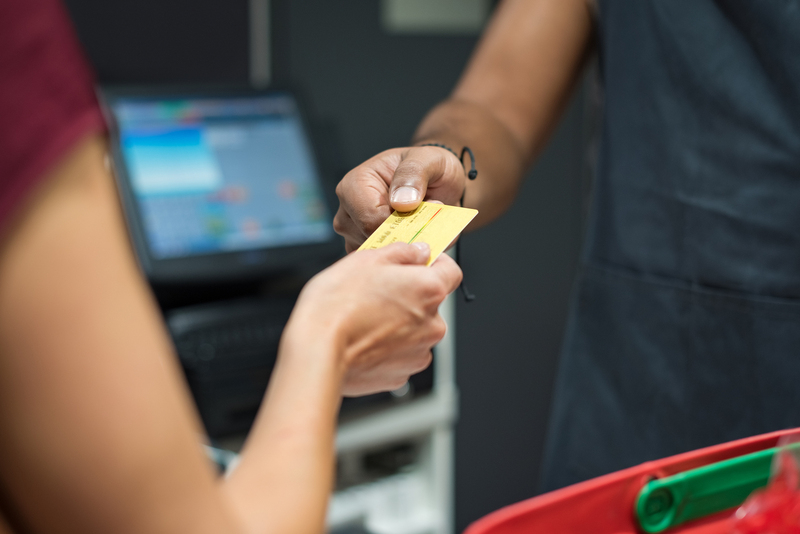 With your POS system’s user-friendly interface, sales associates will be able to speed up the transaction process, which will lead to a better overall customer experience at the checkout. They will also have real-time visibility into what’s in stock at their store as well as other locations and online so they can help customers find what they need, arrange for shipping if necessary, and save the sale. There’s no need to struggle with redundant, inefficient and non-integrated systems. Contact Auto-Star for a free consultation and learn more about streamlining workflows and gaining new visibility into your business with a unified POS and back office management system.